No lines, no traffic, no hassle. Gift Certificates are the perfect "anytime" gift for every occasion! 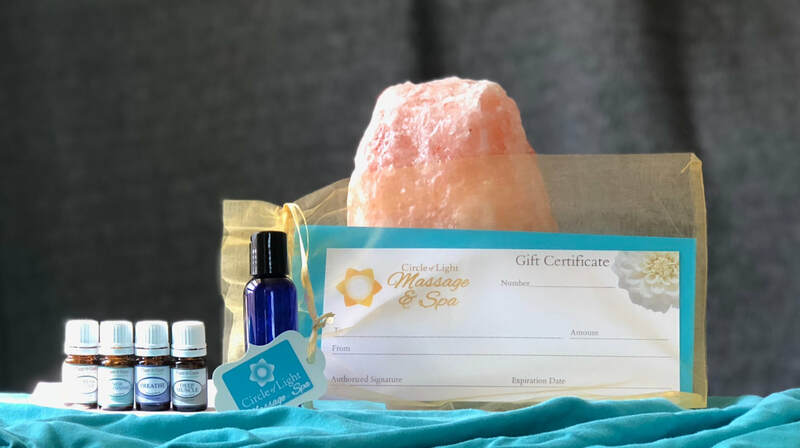 Whether you're shopping for someone's birthday, an appreciation gift, Valentine's Day, Christmas, a special anniversary or just want to treat yourself, massage Gift Certificates are always a hit! Choose a service and add optional tip. Email it to the recipient directly — or you can print it and deliver it to them personally!